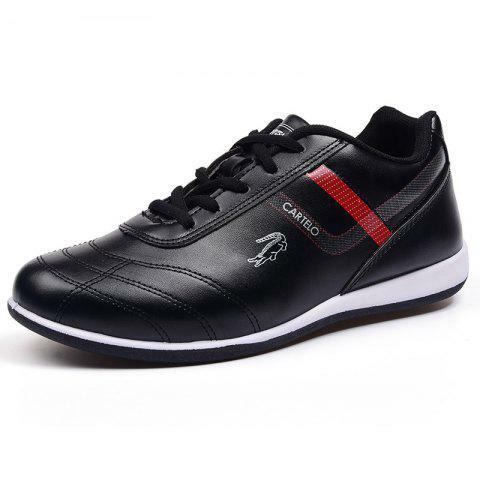 This pair of casual leather shoes provides comfort and ventilation. The durable and lightweight outsole keeps you safe on slippery roads. The soft material design provides your feet the maximum comfort without irritating or chafing your skin. This is a pair of comfortable and breathable shoes for men.